The Hidden People was published by Jo Fletcher Books in hardback and ebook formats on 6th October 2016. Now also available in paperback. 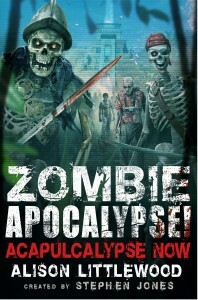 The audio version is narrated by Paul Mclaughlin. “Rather than a crumbling mansion in desolate countryside, she presents a homely cottage surrounded by verdure. Instead of winds and rain, the action takes place at the height of summer. Yet this is still a Gothic novel, infused with suspicion and obsession . . . A great blend of both human and supernatural monsters.” Laura Purcell, author of The Corset – Crimereads. “Littlewood expertly weaves the themes of mythology and misogyny into a psychological page-turner that feels both familiar and fresh … Hypnotic and intelligent, with buckets of atmosphere.” SFX. “An intriguing and unsettling scenario. Littlewood’s descriptions are picturesque and her prose convincingly dated and beautifully lyrical.” The Sunday Express. “The story is narrated in an excellent Victorian voice; Albie’s determination to maintain standards of propriety and rationality in the face of the weird events are admirably described in the first person.” The Historical Novel Society. “A dark Victorian gothic murder-mystery novel with a chillingly authentic feel.” Choice Magazine. “Littlewood does a great job writing in a quasi-Victorian manner throughout and the twist is brilliant.” Daily Mail. 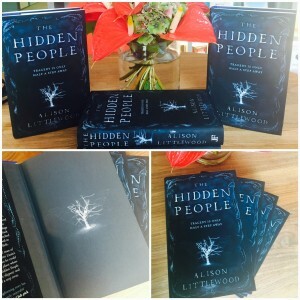 “A lush and atmospheric tale, The Hidden People will leave you with goosebumps.” Bustle. “Beautifully unsettling . . . The Hidden People is a masterful piece of horror, gently leading you to the point where you’re no more certain than Albert what is fact and what’s fiction.” Horrorville Magazine. “The atmosphere Alison Littlewood conjured up is absorbing and there’s a real sense of foreboding.” Independent i. “The author paints a vivid picture of village life, and of Albie’s sense of dislocation – there’s a creeping sense of unease that builds throughout the novel until its conclusion.” Marie O’Regan, Sci-Fi Bulletin. “An intriguing opening and a surprising, moving and rewarding ending.” The Daily Express. “Enchanting in a way that frightened me a little bit . . . Littlewood has a stunning way with words.” Hummingbird Reviews. 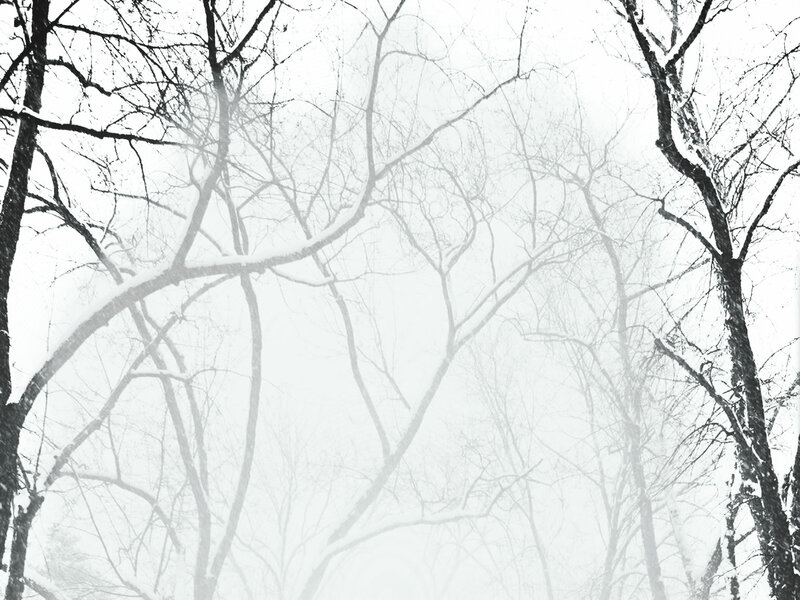 “The Hidden People is an eerily wondrous book for cold nights under warm duvets.” Our First Year Here blog. “Magnificently realistic . . .Littlewood weaves a great story here, with plenty of questions and atmosphere to keep readers turning the pages, hungry to see what happens next.” Bibliotropic. 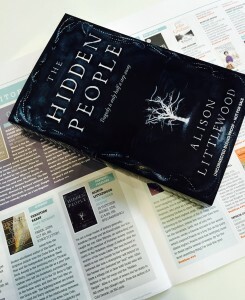 “The Hidden People is one of the most well written books I have read this year . . . The prose was true to the period as was the regional language where the story was set.” The Qwillery. “You feel the fairies might even show themselves.” Western Mail. “Gossip, rumor and supposition have been creatively blended with the introspective musings of a man who suddenly must question everything–and everyone–around him.” Shelf Awareness. “Exquisitely unsettling.” Blue Book Balloon. “The characters were extremely interesting and well developed . . . incredibly well thought out and put together.” Roadside Reader. “Creates a fantastic atmosphere . . . If you are looking for an eerie read this Halloween, then The Hidden People makes for the perfect read.” Laura’s Little Book Blog. 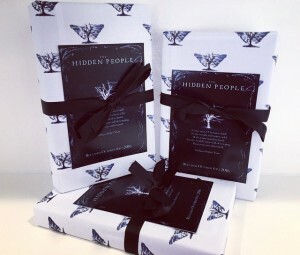 “The Hidden People deftly drops readers into a bygone world where wise women dabble in foretelling the future and sharing herbal concoctions; hobgoblins, changelings and fairies are evident, if you know how to look; and folktales and fantasies can pervade the mind.” Shelf Awareness. ” a brilliant story full of mystery, murder and intrigue.” Garbage File. “It’s the quality of the writing which makes these introductory passages soar, with landscapes populated by flora and the villagers’ closed community depicted with all its questionable traditions . . . 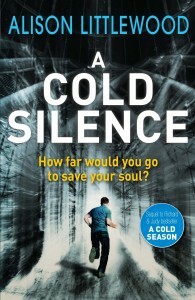 I have no hesitation in recommending it to both genre and non-genre readers.” Gary Fry. An article about Alison Littlewood: Folk Horror and Fairy Lore by Doris V. Sutherland. Thirteen Horror Novels by Women to Terrify you this Fall at Bustle. Audio interview at Breaking the Glass Slipper podcast. An article on The Unchanging Appeal of Changelings is at Folklore Thursday. In Barnes and Noble’s list of best scary reads 2016. Discussing dark fairies on BBC Radio Wales with Phil the Shelf. Q&A about folklore, fiction and the Victorians at Foyles. Christmas list suggestions at Nudge. One of the October highlights at The Tattooed Book. Best Christmas reads at Gransnet. October Book Highlights at Carabas. A Halloween recommendation at The Readers’ Corner (video). 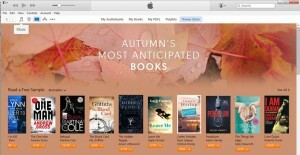 The Hidden People is an editor’s pick for October in The Bookseller.
. . . and ‘most anticipated’ at iBooks.